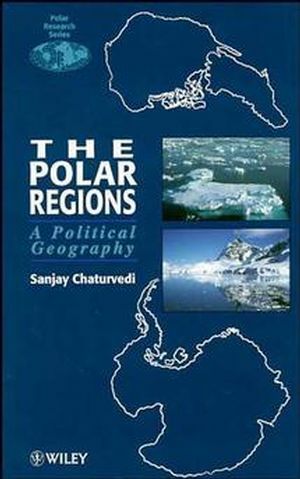 Sanjay Chaturvedi is the author of The Polar Regions: A Political Geography, published by Wiley. The Post-Cold War Arctic: International Cooperation and DisputeManagement. Conservation and Management of the Environment in theAntarctic.